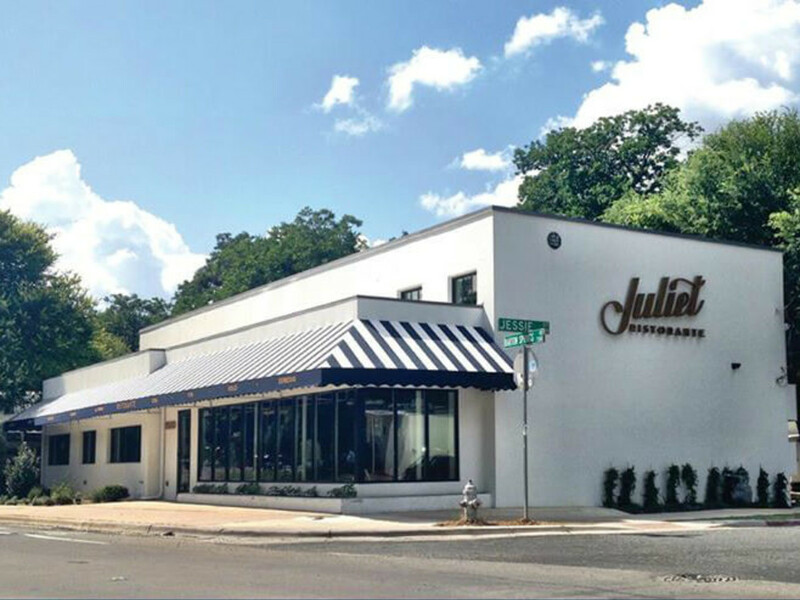 Juliet Ristorante, the midcentury modern Italian eatery on Barton Springs Road, will close Monday, June 5 — but only temporarily. 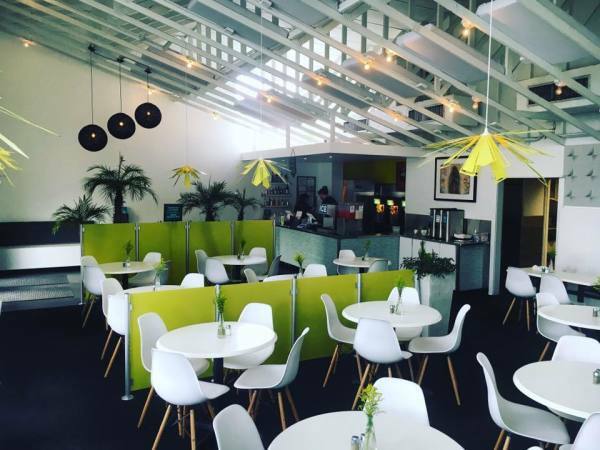 The restaurant, which opened to much fanfare almost two years ago, has announced that it will close for a redesign of the space and the concept. The restaurant will reopen as Juliet Italian Kitchen, switching its focus from modern Italian to familiar "red-sauce" Italian fare. "At Juliet Italian Kitchen, we will focus on Italian American food inspired by the beloved classic red-sauce restaurants found throughout the country while also offering family-style meals," executive chef Jacob Weaver says in a release. 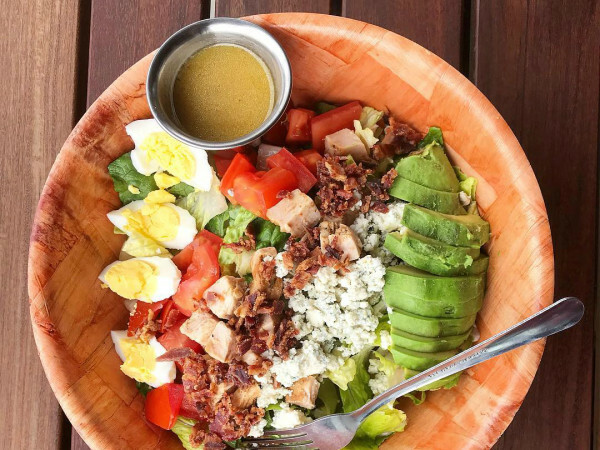 "We will maintain a strong emphasis on quality and handmade products including our own pastas, cheeses, breads, and desserts while delivering a more comfortable, predictable, and nostalgic menu that we hope Austin will soon fall in love with." Juliet opened in July 2015 in the former home of beloved Austin restaurant Romeo's. The restaurant boasts multiple dining spaces, including an impressive 135-seat patio; it debuted with a large, ambitious menu featuring 10 sections, from antipasti and pizza to olive oil tastings and in-house pasta. "I am so proud of Juliet Ristorante and all we have managed to accomplish. 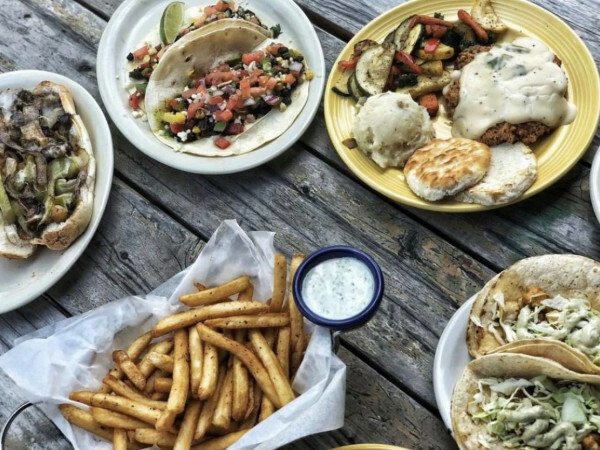 Thousands of Austinites walk through our doors each month, and in an effort to better serve our town, we have decided to bring a more timeless cuisine to Austin," says Weaver. The rebranded restaurant is expected to reopen in late June; more details on the new menu and design will be revealed later.